What is traction, friction and road grip? Whether driving a small go-kart or a heavy hauler, you must have traction to move forward. Actually, you can’t even walk without it. Traction is a commonly used word and many believe it’s just another word for friction. But is it really? Let’s have a closer look at friction and traction – what it is and why it’s so fundamental to safe driving. We all know the feeling when tyres lose grip and the vehicle starts skidding. Controlled skidding in a go-kart could be fun, but a heavy vehicle unexpectedly skidding on a road could cause a very dangerous situation. The skidding is due to the vehicle losing road grip and obviously, this has to do with tyres and road surface. It comes every year, but it surprises us every time and often poses severe problems – of course we are talking about the winter. 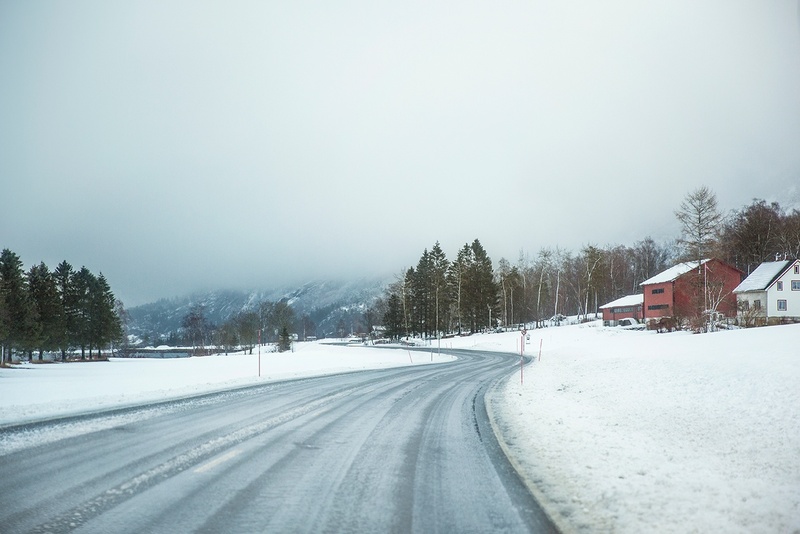 Everyone involved in the transportation industry knows that a lack of road maintenance and poorly equipped trucks can cause major problems and increased costs. We cannot influence the weather but we can adapt our business to the weather and to the slippery conditions. 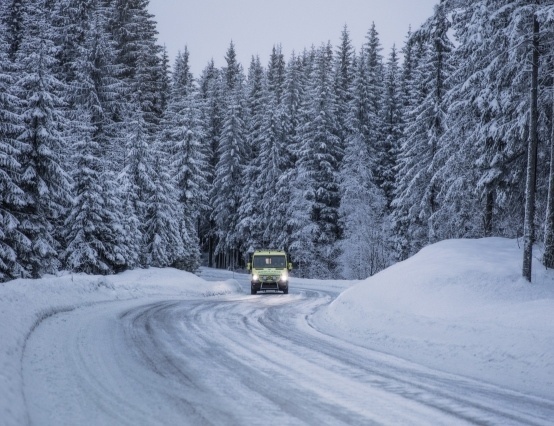 Download the tips for efficient driving in winter weather conditions below!